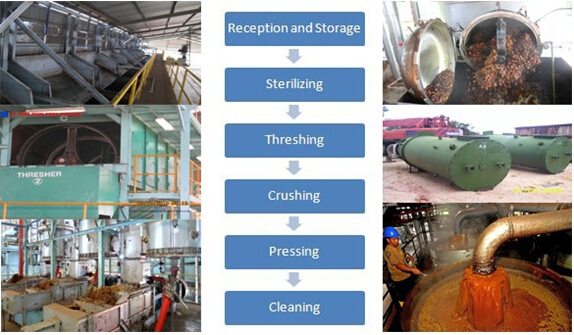 1.Palm oil mil process of bunch reception: as palm fruit unloading, cleaning, storage platform during palm oil mill processing, all hydraulic segmented discharge. 2.Palm oil mil process of sterilization: the use of high temperature to cook soft fruit bunches and sterilization, easy to separate fruit bunches, soft fruit, increasing the humidity of the fruit, it is easy to take the oil but also to make verification easier separation of the core-shell, preventing enzymatic decomposition, to avoid elevated levels of free fatty acids. 3.Palm oil mil process of threshing: strong vibrations through the fruit from fruit bunches separated. 4.Crashing.The purpose of crashing is used to separete the pulp and nut and crush the palm pulp.At the same time , the steam is used to cook the palm fruit and broke the cell of pulp.The best condition of cooking is 90~100 for 20 mins. 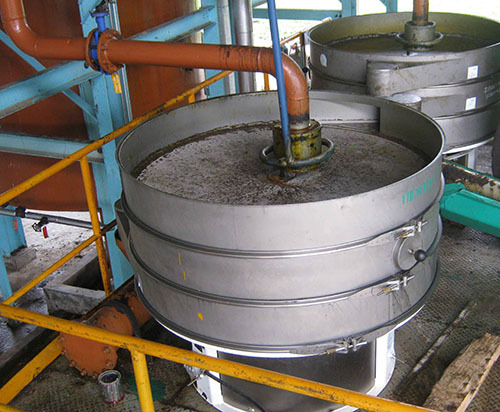 5.Palm oil mil process of pressing: There is also the steam heater in masher. The purpose of mashing is to separate the pulp and nut and crush the palm pulp. At the same time, the steam is used to cook the palm fruit and broke the cell of pulp.Because of cooking, sterilizing,threshing and mashing made the pulp soft and damage pulp cell structure, the palm pulp becomes soft and cell is broken. Then it is sent to continuous screw press. 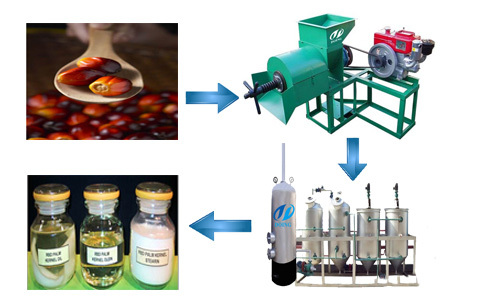 After pressing, oil palm fruit is divided into two parts:the mixture of oil,water and solid impurities,and the press cake (fiber and nut).The pulp stone separation obtained CPO and stone, press machine adopts the double screw helix continuous discharge and hydraulic, greatly improving production efficiency. 6.Fiber separation. The extrued fiber pie enters air separation system after crushed to get separation of fibers and cores. 7.Separation. 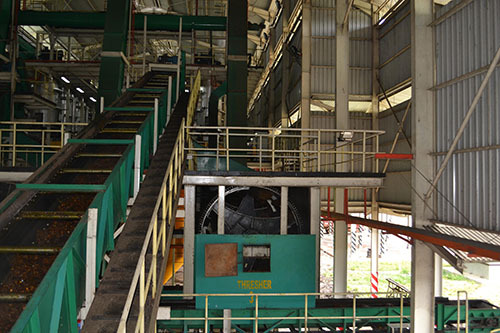 Crusher divided fruit core into palm kernel and shell after separated with fiber. Air separation and washing systems separate palm kernels and shells. Shells enters boiler system as fuel, and palm kernels are storage after drying. 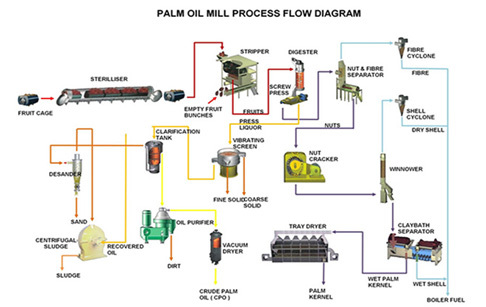 8.Palm oil mil process of clarification: Machine-pressed crude oil first diluted with water washing, through settlement and filtration, the fiber material removed from the oil, and then carry out continuous settlement, the whole divided into two parts: oil and sediment. The oil and the sludge taken out separated (by 90% pure oil) is taken out of the oil containing 45%-55% of the water, sludge and other things. Palm oil mil process of purification: oil purification process to improve palm oil purity. 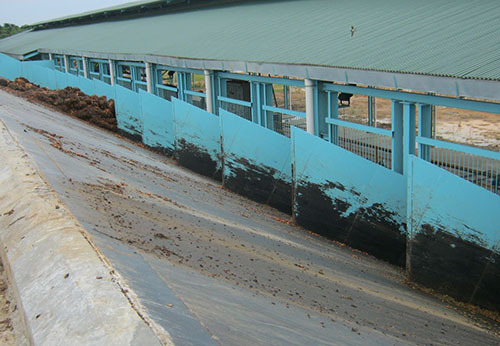 Palm oil mil process of drying: continuous Vacuum drier with the oil out of the water, the water can be reduced to 0.1%. 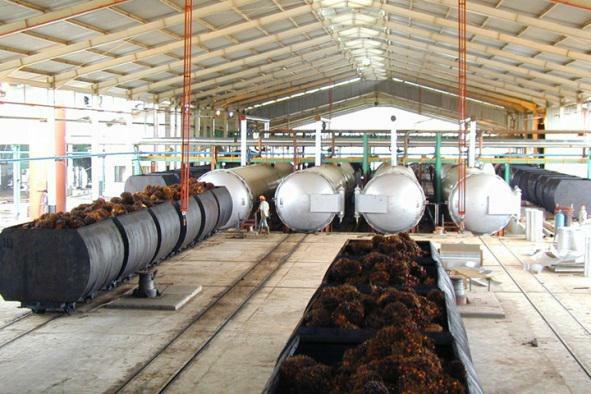 9.Palm oil mil process of depericarper (splitter): through floating dry processing the fruit core and fibers separated. Fiber and other lighter stuff are blown appearance. and core-shell particle proportion to their separation. 11.Palm oil mil process of power house: the use of diesel powered generators and turbine generators, more environmentally friendly energy production and electricity consumption to power. 12.Palm oil mil process of steam boiler: has a strong output, high thermal efficiency, stable and reliable operation, overload capacity, fuel,wide applicability, environmental protection and many other advantages. Water treatment: after setting, filtration, dosing and other processes to ensure that the water quality, but also to ensure oil quality. 13.Palm oil mil process of raw water supply: the use of remote substation technology, more energy, improve production efficiency. 1.Self-sufficient palm oil production, low production cost, low environmental pollution, recycling utilization of resource. 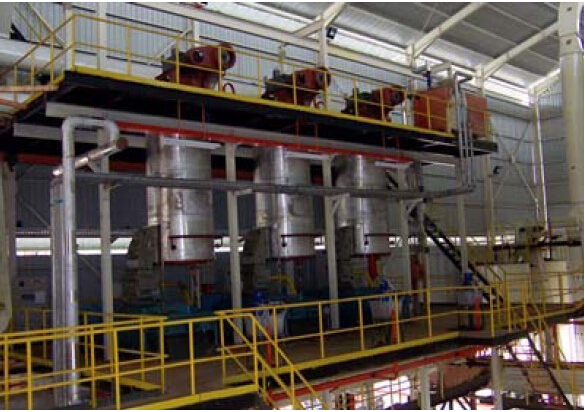 2.Palm oil mill plant adopts the most scientific palm oil processing equipment configuration, using mechanical oil pressing technology, make successfully extraction of palm oil from palm fruit. 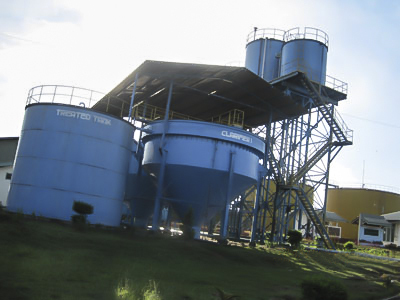 3.Palm oil milling process plant covers three major plants of crude palm oil pressing plant, water treatment plant and power supply plant. 4.The entire palm oil process is totally environmental protective, low energy consumption, and low production cost. 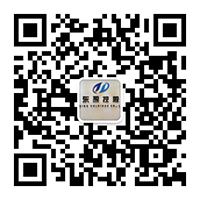 If you have any questions about the palm oil mill plant ,please feel free to contact us,and our engineer will give you a professional suggestions. 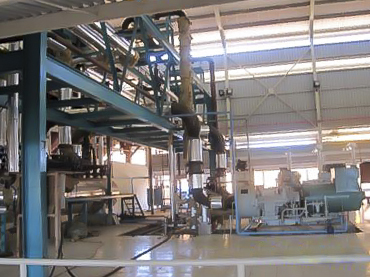 If you wanna to get more details about Palm oil mill plant you can send E-mail to market@doinggroup.com. You can consult our professional engineer and specialized sales team with leave a message in below form.We will contact with you ASAP.You also can visit our factory in Henan,China.Get Detailed address.